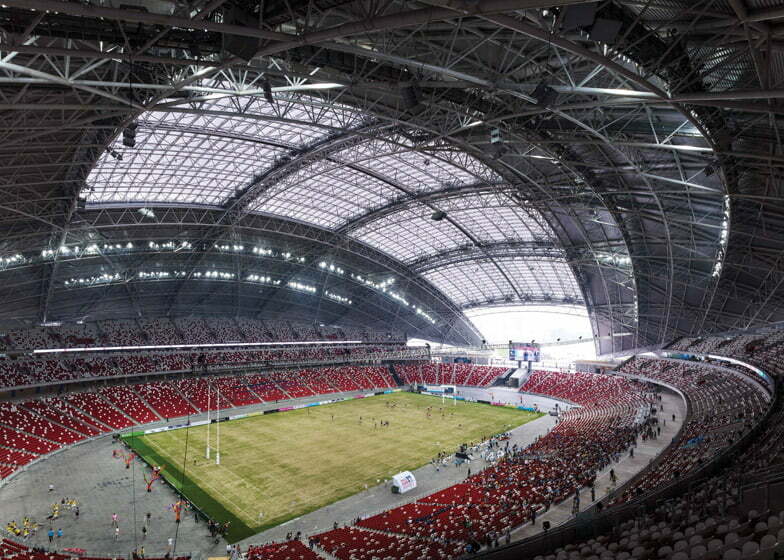 National Sport Stadium of Singapore: Built with World’s Largest Free-spanning Dome was design and execute by the design team. A group of engineers and designers from Arup, DP Architects and AECOM. 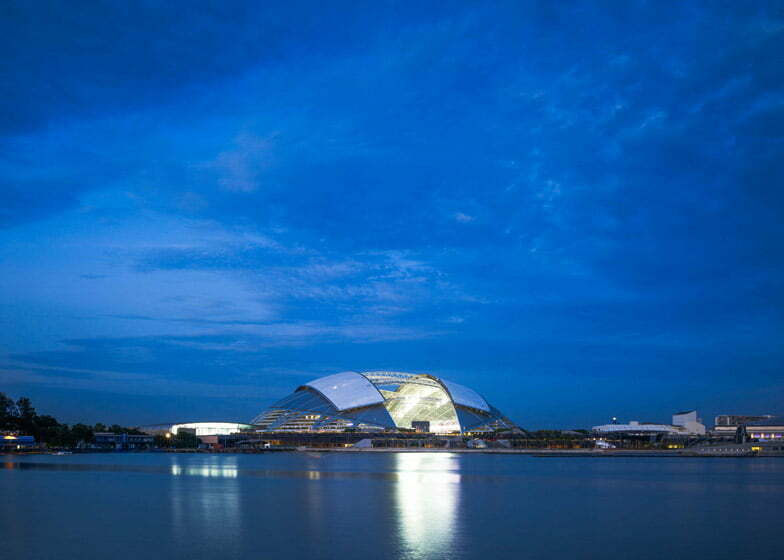 Created the Singapore Sports Hub on a 35-hectare waterfront-site in Kallang, south-east Singapore. 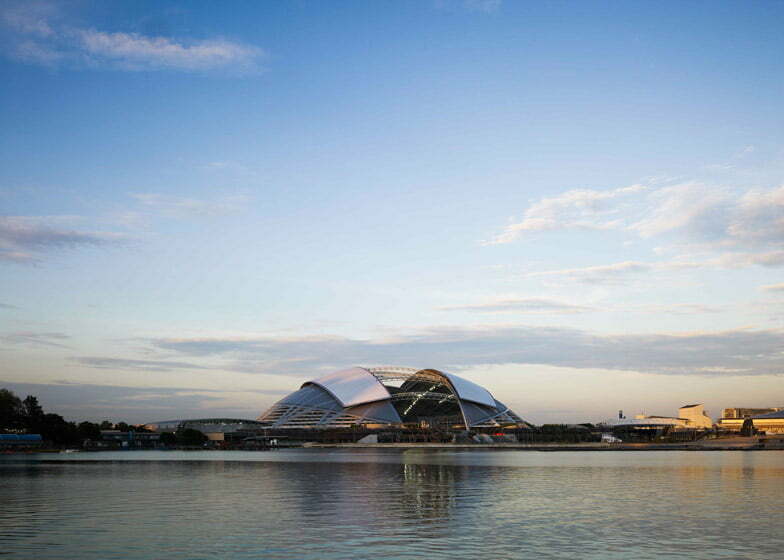 The team designed the vast domed structure to become the state’s national stadium. As part of a complex of buildings that also includes an indoor stadium, water-sports center and a museum. 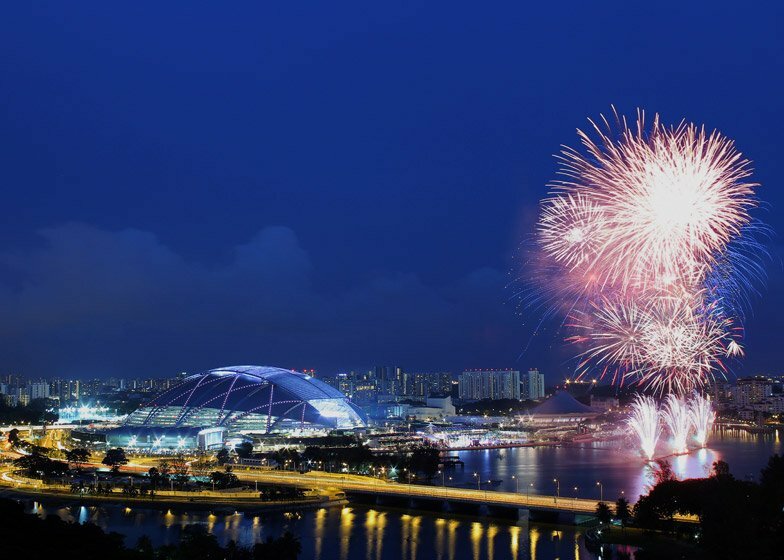 Known collectively as the Singapore Sports Hub. 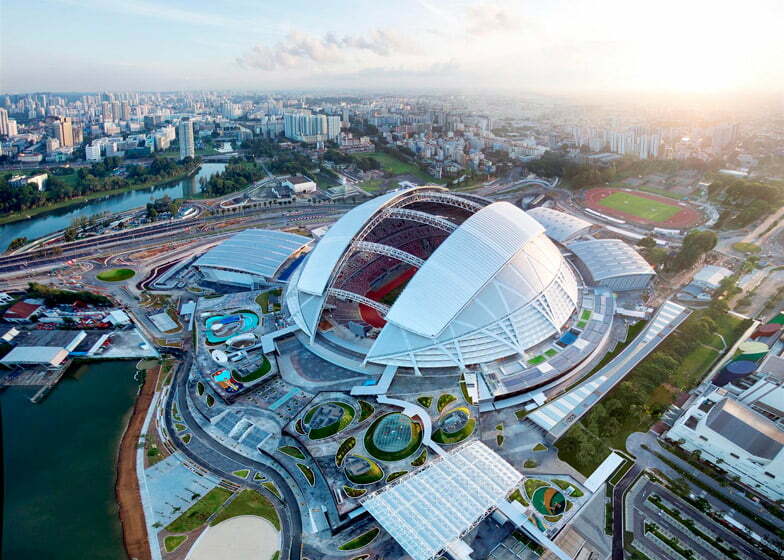 Singapore’s new national sports stadium lays claim to the world’s largest free-spanning dome. Measuring 310-metres across, and its roof can be opene or close to suit the tropical climate. 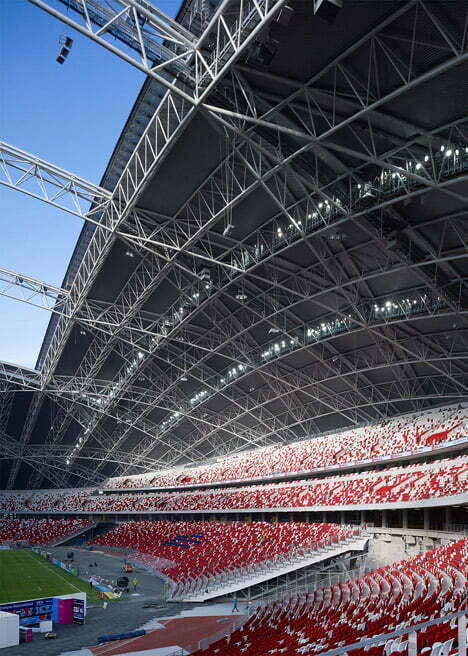 Up to 55,000 people can be seating beneath the curving canopy of the 310-centre roof. “A dome roof is a very iconic architectural and structural form,” says project architect Clive Lewis. It was name sports building of the year at this year’s World Architecture Festival. 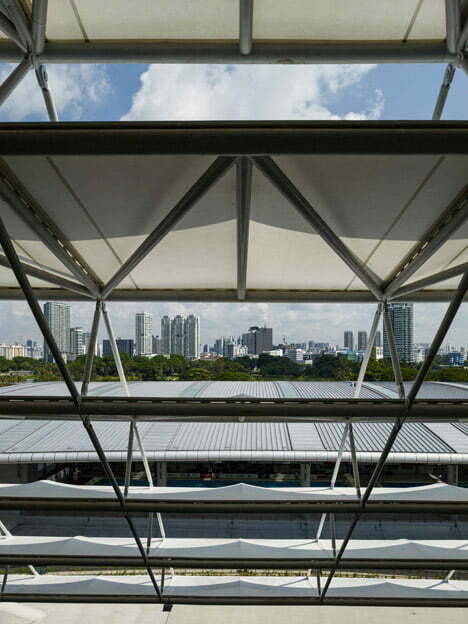 Responding to the tropical climate, panels within the roof can slide open and closed to shelter the pitch and auditorium from heavy rain, or to keep the space cool in high temperatures. According to the team, the roof is left open when the stadium is not in use, helping to keep the grass pitch in good condition. 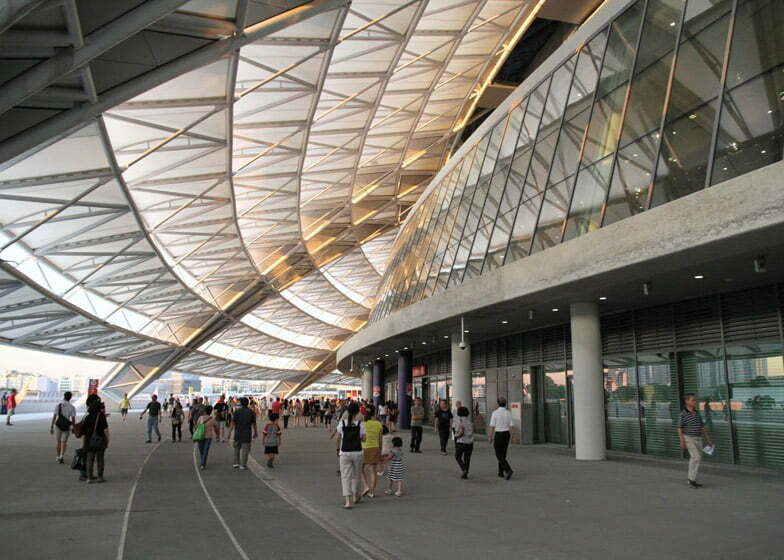 The moving roof sections are make from translucent ETFE plastic, chosen for its strength and thermal properties. The panels are support on metal rigging that arches over the pitch, connecting to a framework that covers the auditorium on either side of the stadium. Air-conditioning is pipe into the structure beneath rows of red plastic seats. A lightweight skin of metal sheeting clads the steel frame, weighing just 8,000 tonnes – a relatively streamlined mass for the large-scale structure. the articulation of the super lightweight cladding systems,” said Lewis. A lattice of arching metal beams criss-cross over the exterior of the dome. Bulbs integrated into the metalwork light the stadium at night. The ends of the beams meet the ground beyond the facades, creating a double-layer structure and framing a covered walkway that rings around the stadium. A gap in the water-facing end of the stadium is leave open to the air to frame the city’s skyline. The stadium is use for a range of sports activities including athletics, cricket, football and rugby, as well as music concerts. 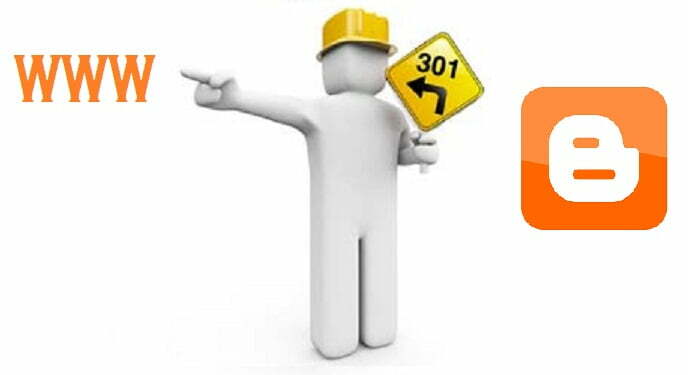 This is all about of architecture and design development of national sport stadium of Singapore, Hope you people enjoy it. 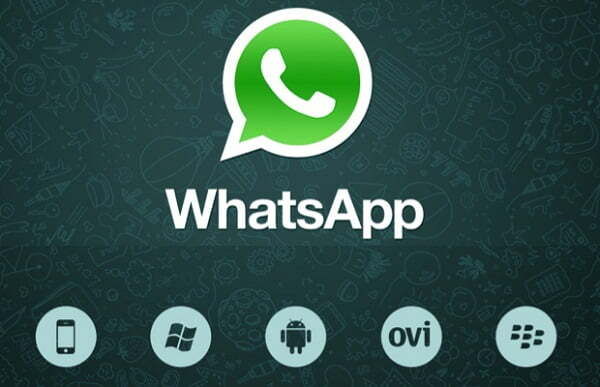 Whatsapp Group Chat Limit Increase upto 512 Group Members !! !